Barbie Millicent Roberts, from Wisconsin US, is celebrating her 60th birthday. She is a toy. A doll. Yet she has grown into a phenomenon. An iconic figure, recognised by millions of children and adults worldwide, she has remained a popular choice for more than six decades - a somewhat unprecedented feat for a doll in the toy industry. 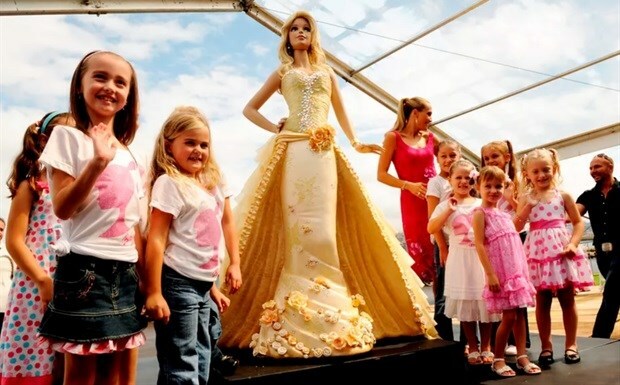 A group of UK researchers in 2006 found that young girls aged between five-and-a-half and seven-and-a-half years old who were exposed to a storybook with Barbie doll images had greater body dissatisfaction and lower body esteem at the end of the study compared to young girls who were shown the same story with an Emme doll (a fashion doll with a more average body shape) or a story with no images. If Barbie was about empowering girls to be anything that they want to be, then the Barbie brand has tried to move with the times by providing powerful role-playing tools for girls. No longer is Barbie portrayed in roles such as the air hostess – or, when promoted to pilot, still dressed in a feminine and pink version of the uniform. 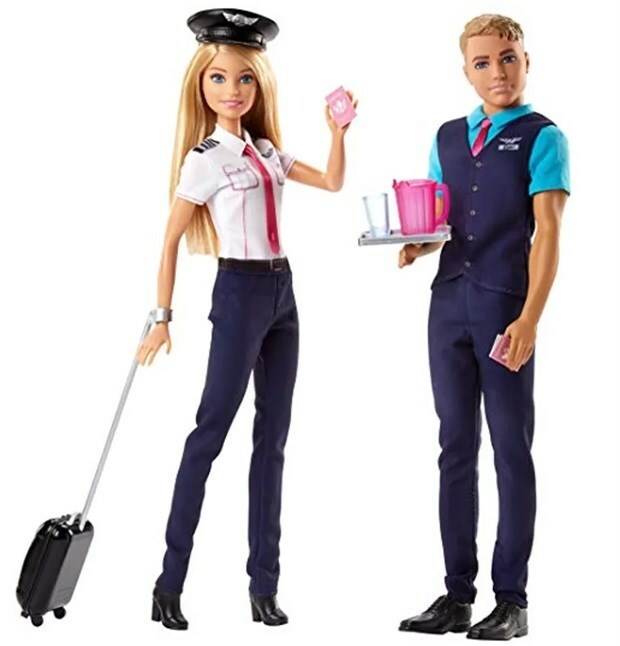 Modern pilot Barbie is more appropriately dressed, with a male air steward as a sidekick.